For those out of the loop, Input Output Hong Kong (IOHK) is a research and development company that has been pivotal in the creation of the Cardano blockchain since it was imagined about five years ago. 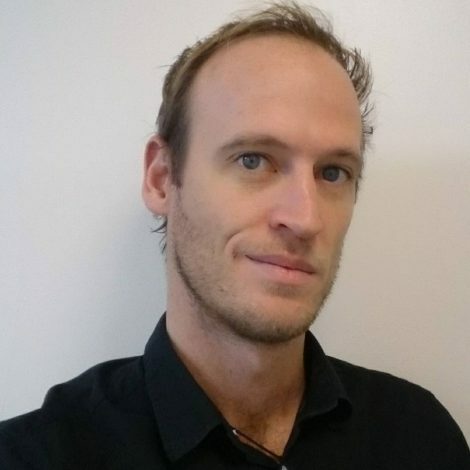 IOHK was founded by Jeremy Wood in 2014 after he left the Ethereum project before the network was even launched. Since then it has become one of the most advanced blockchain development and academic research companies in the industry. 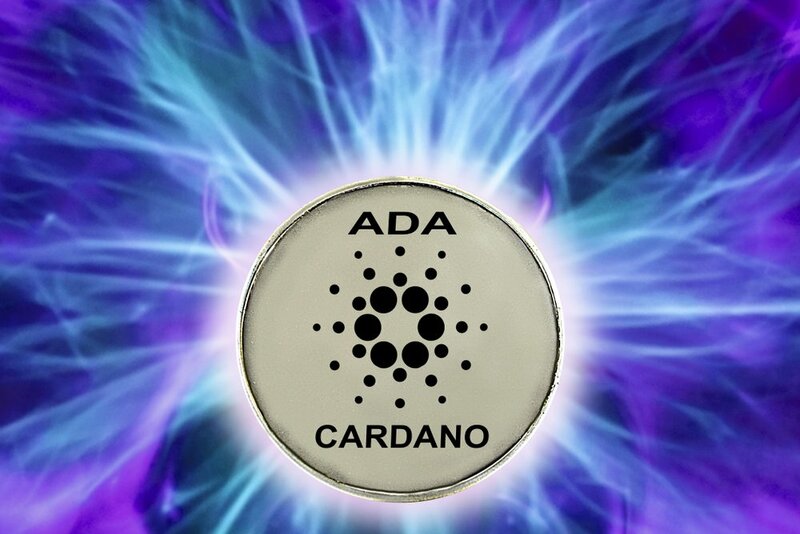 In October last year the Cardano blockchain was finally launched and its native currency, ADA, began trading on the U.S. regulated exchange Bittrex via its own wallet Daedalus. Unlike most traditional proof-of-work blockchains like Bitcoin, the foundation of the Cardano network is a proof-of-stake consensus algorithm called Ouroboros. At the same time, IOHK began developing its own virtual machine (VM) designed to compute self-executing code on the platform, as well as a smart contract application called Plutus. If you’re lost, don’t worry – so am I.
What’s important is that this is the first time that complete formal semantics of the Ethereum Virtual Machine (EVM) have been produced and is a major step towards building 3rd generation blockchains. After the launch, all developers will be able to test any app that runs on EVM on the new KEVM. Basically, you can test the reliability of smart contracts within other smart contracts. The next project following this one will be another virtual machine called IELE that can write, compile and execute smart contracts with improved security and performance.